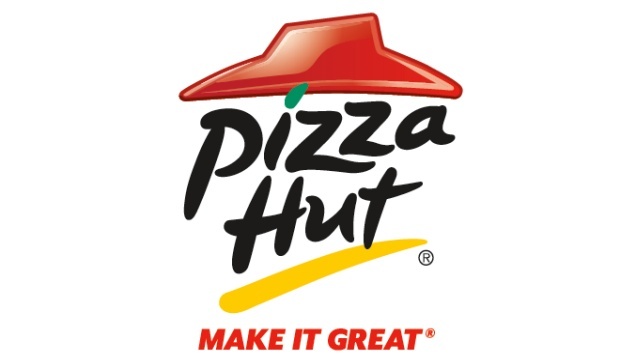 Click here to get a printable $25 voucher towards food and drink at 50 Philadelphia / Eastern Pennsylvania Pizza Hut locations for just $12.50! That’s a 50% savings on pizza! I’m hungry just typing this.